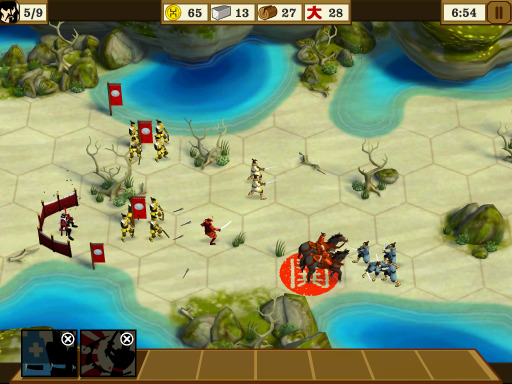 SEGA releases Total War Battles: Shogun. Award-winning Total War series hits mobile devices. SEGA has announced that an edition of its award-winning Total War strategy series is now available to purchase from the App Store. Total War Battles: Shogun is a brand new edition of the game, featuring 27 missions and 18 side-quests across a campaign set within medieval Japan. 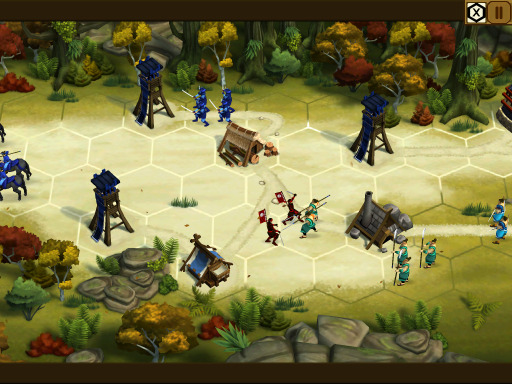 Multiplayer gameplay is available on a same-device basis, and the game also features support for the new iPad's high-resolution Retina display. An Android version is in the works, but iPhone and iPad users can grab the game from the App Store now. The game is priced at $6.99.